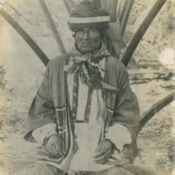 Chief Matlo or Emathla was the oldest of the Miami Seminole war leaders. He became quite fond of Ralph Munroe and visited him often. Munroe noted "the strength and keenness of his face, and the nicety of his dress." - The Commodore's Story by Ralph M. Munroe and Vincent Gilpin. 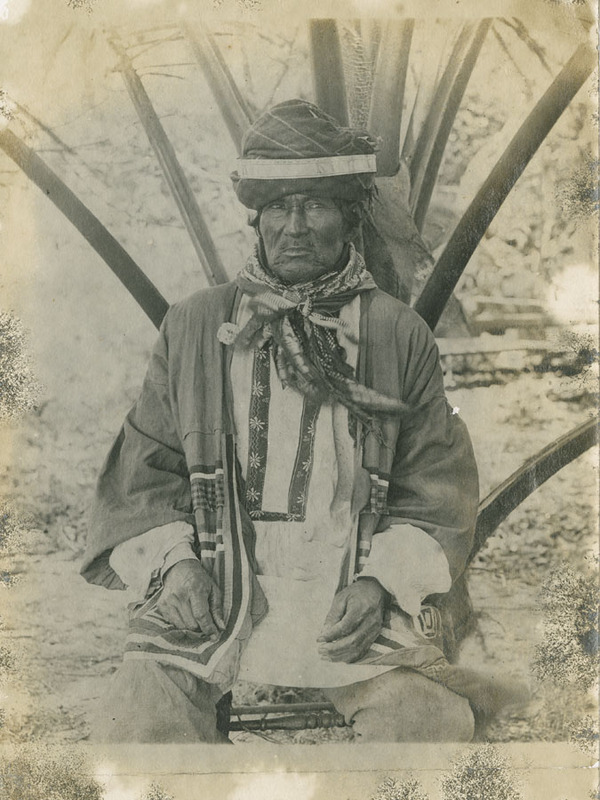 “Seminole Chief Matlo,” UM Libraries Digital Exhibits, accessed April 22, 2019, http://scholar.library.miami.edu/digital/items/show/287.